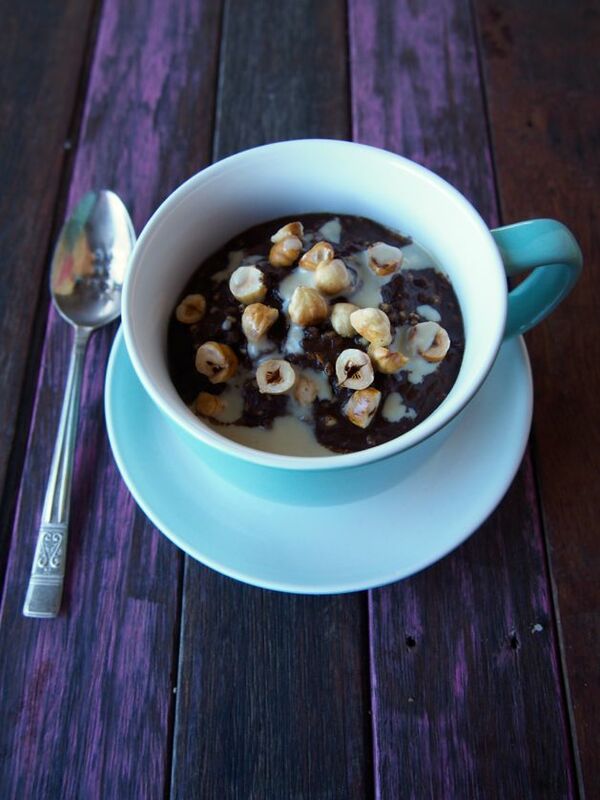 Gluten Free Grain Free Chocolate Hazelnut Porridge. Healthy porridge is totally the new cereal… the new oats… the new chia pudding… heck! It’s just the new breakfast! If you LOVED our Salted Caramel Porridge then you’re probably (definitely) going to love our new Gluten Free Grain Free Chocolate Hazelnut Porridge. 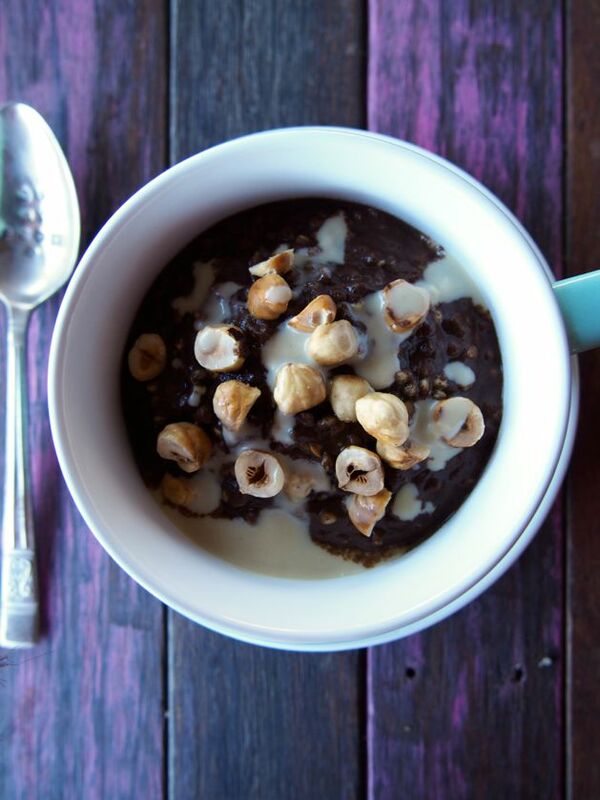 Yes… we said HEALTHY #glutenfree Chocolate Hazelnut Porridge! 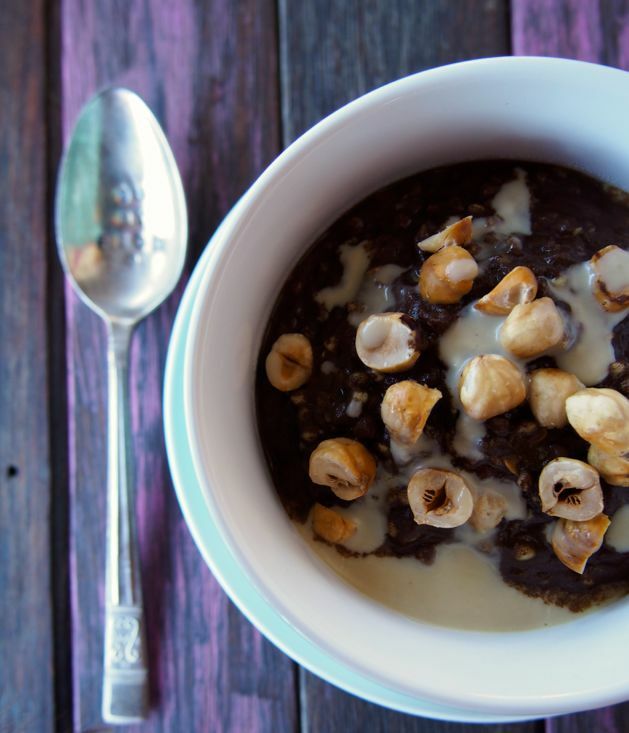 This porridge is inspired by our love of all things chocolate + hazelnut… together. That combination is probably one of the best food combinations of all time. Agree? Yep… chocolate + hazelnut = best food combo EVER! We didn’t add any sweetener… but you might like to add 1-2 tsp. of maple syrup or raw honey! If you’re nodding then you better hop to it! Grab your ingredients and start porridge-ing! 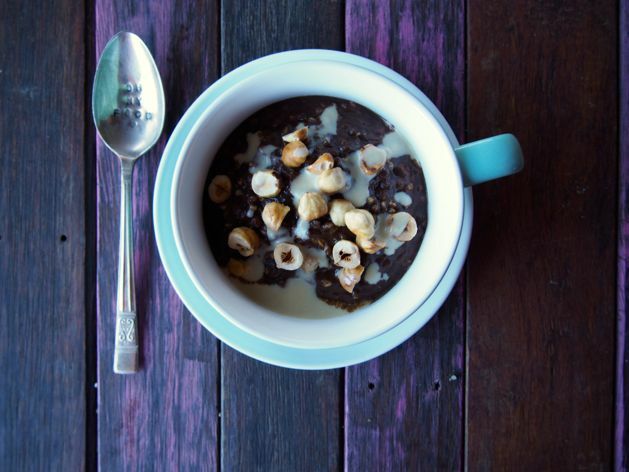 Gluten Free Grain Free Chocolate Hazelnut Porridge-ing to be exact! 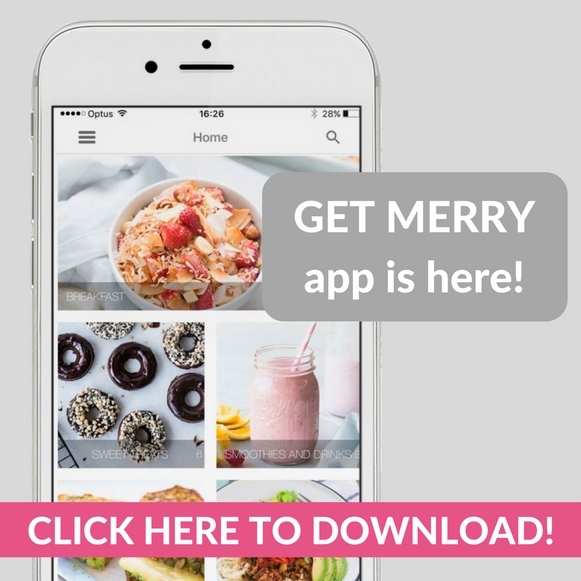 If you love it… be sure to leave us a comment and share your favourite topping combination! We wanna know all about your porridge! ps. 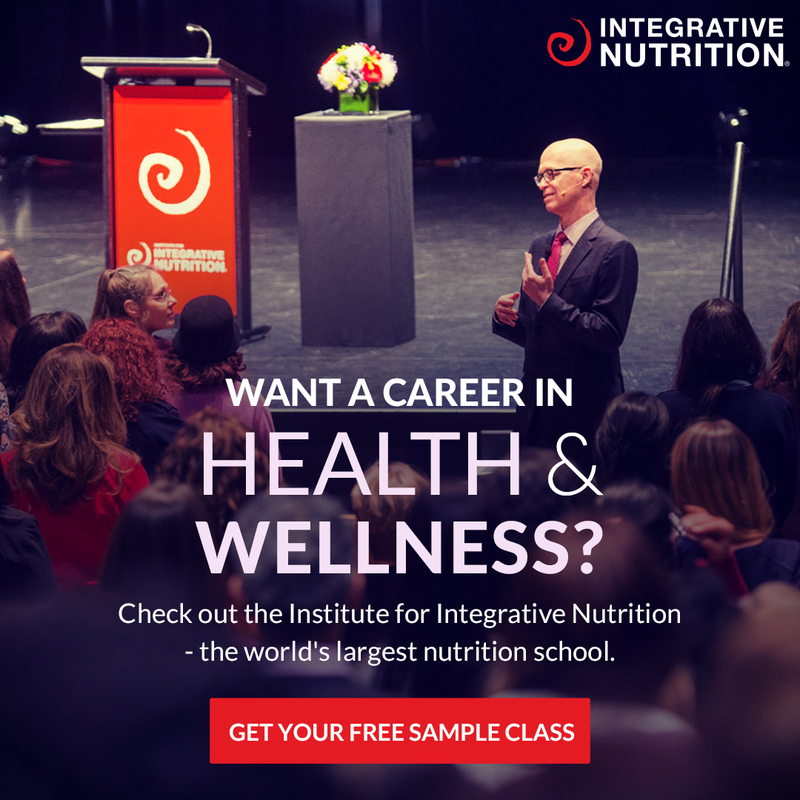 if you’re worried about buckwheat being paleo or not so paleo read this article. In a saucepan on medium heat add the buckwheat and water, allow the water to absorb. It should take about 5 minutes. Add the coconut milk, carob and salt, cook and stir until the buckwheat becomes nice and soft. It should take around 15 minutes. Be sure not to boil. Pour in a cute bowl and top with roasted hazelnuts! We drizzled ours with tahini! Yep! Yum! And remember, if you need to add a little sweetener, drizzle with some maple syrup or raw honey!